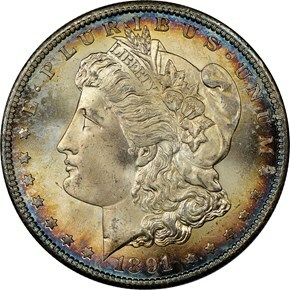 The San Francisco Mint struck nearly 5.3 million Morgan dollars in 1891. Many remained in government vaults until they were released prior to 1960. 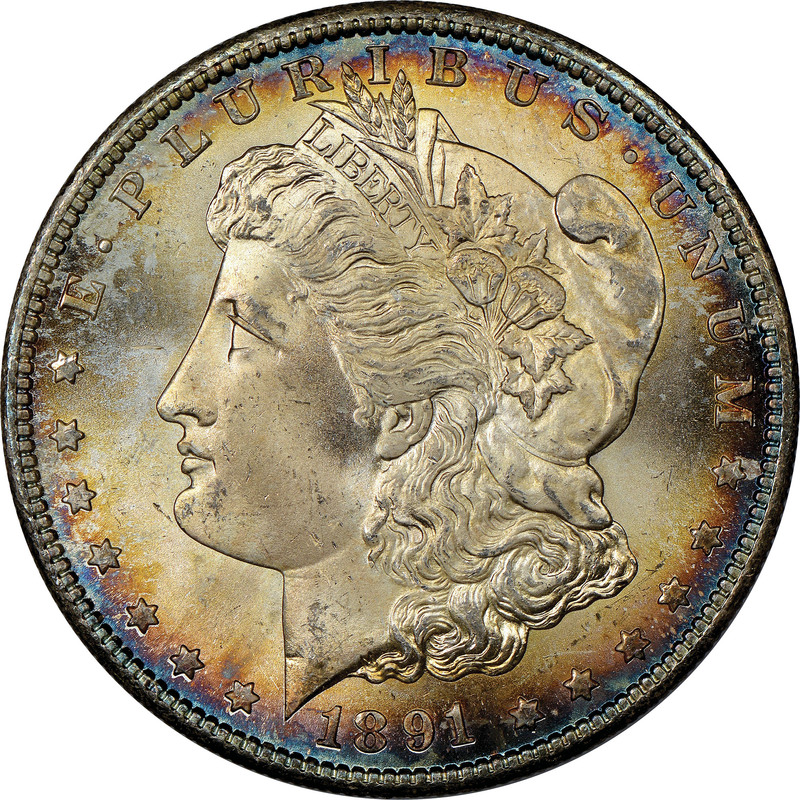 Many of those coins released decades after they were struck were uncirculated, but were on the low end of the spectrum due to excessive bag marks. The most commonly seen mint state grade seen today is MS63. 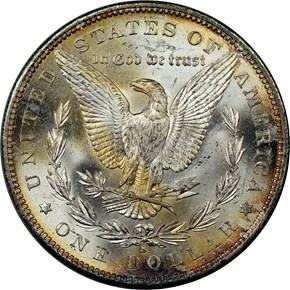 However, the coin is relatively available in choice as well. It becomes much harder to find in gem.